With so much money at stake, it’s hard to understand why so many companies neglect pricing, leave it to the sales force, or rely on lower level analysts instead of moving it onto the CEO’s agenda. 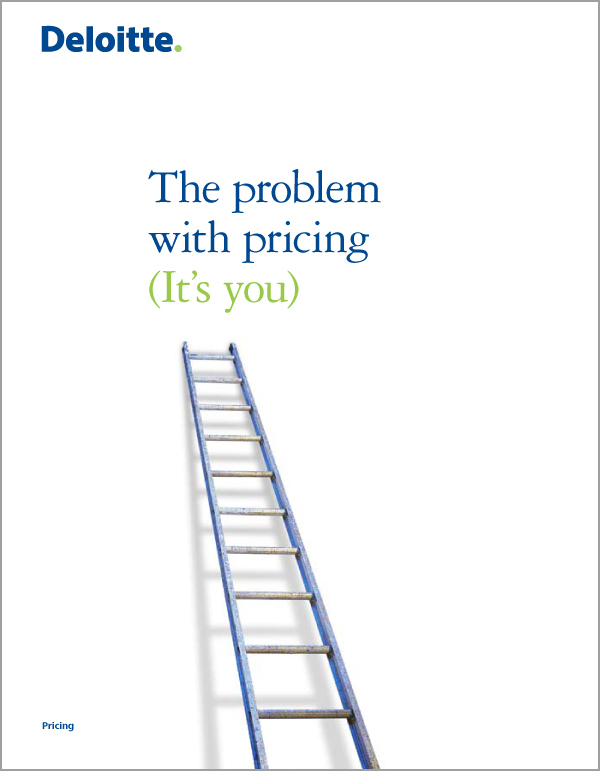 If your company’s view of pricing isn’t high-level and cross-functional, we believe it’s wrong. Our research has consistently shown that pricing has up to four times more impact on profitability than other investments. If a business aims to create more value for its shareholders and customers through smarter pricing, the CEO must lead the way. Download this whitepaper to access the full report.